A Favorite DIY Hack: Keep What Works. Change What Doesn't. 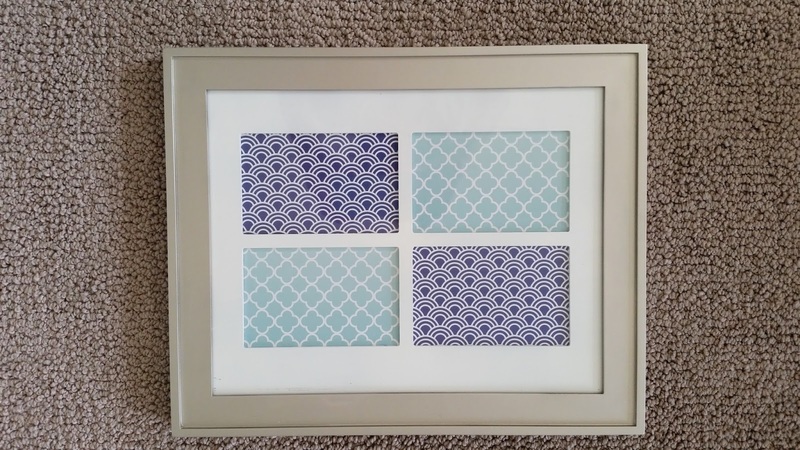 To commemorate the end of summer and the many DIY exploits its afforded, each day this week I'll be sharing one of my recent projects, starting with this simple picture frame upgrade. Essentially, there was nothing egregiously wrong with this picture frame, except that there was nothing particularly right about it. The wood didn't match our decor, I didn't gravitate toward the dark brown photo mat, and we have nothing yellow in our house. I spray painted the photo mat crisp white, spray painted the frame brushed nickel, and filled the frame with modern geographic scrapbook paper prints that better complimented our color scheme. Wonderful things happen when you take a moment to look at your home with fresh eyes. The easiest upgrade -- keeping what works, changing what doesn't -- might be right in front of us waiting to be discovered, just like this frame was for me. 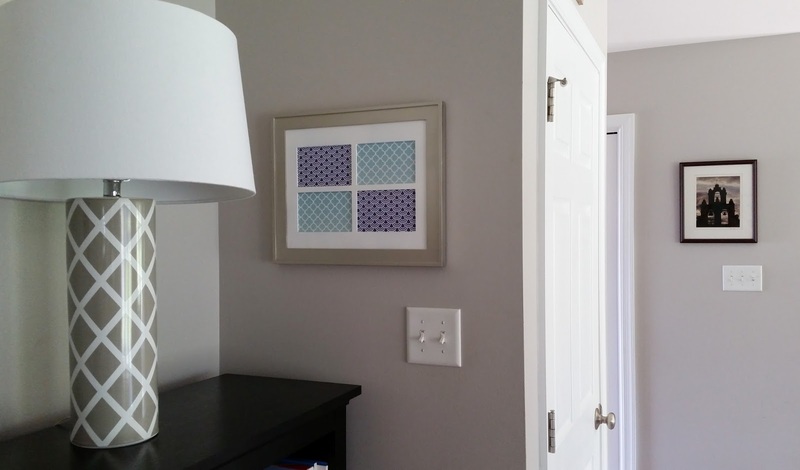 Check back each day this week to see more fun DIY transformations!